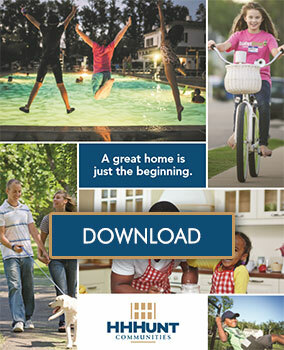 We’re incredibly excited to introduce you to River Mill, our newest HHHunt Community in Glen Allen! 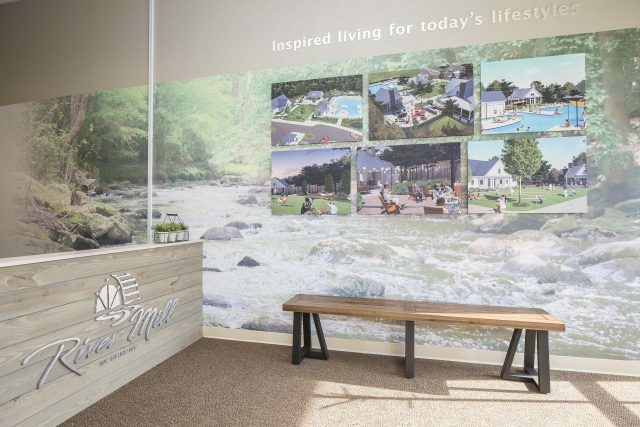 Homebuyers can get an exclusive look at everything River Mill has to offer at the brand new River Mill Information Center located near Virginia Center Commons! Nestled along the natural beauty of the Chickahominy River, this brand new, master-planned community will offer homebuyers a variety of lifestyles for inspired living! With single-family homes, townhomes, and luxury apartment homes planned, River Mill welcomes individuals from all stages of life. River Mill will offer a variety of home designs from four exclusive, award-winning homebuilders: HHHunt Homes, LeGault Homes, LifeStyle Home Builders, and Schell Brothers. Awarded the first-ever Active RVA Development Certification by Sports Backers, River Mill highlights our philosophy of it’s how you live that matters by encouraging healthy living through incredible community amenities. Homebuyers will have access to miles of walking and hiking trails, open green spaces, sidewalks throughout the community, a spacious clubhouse, pool and play areas, and so much more! River Mill also provides quick access to top-ranked Henrico County schools such as Glen Allen High School, I-95, I-295, and the area’s top shopping and dining destinations. 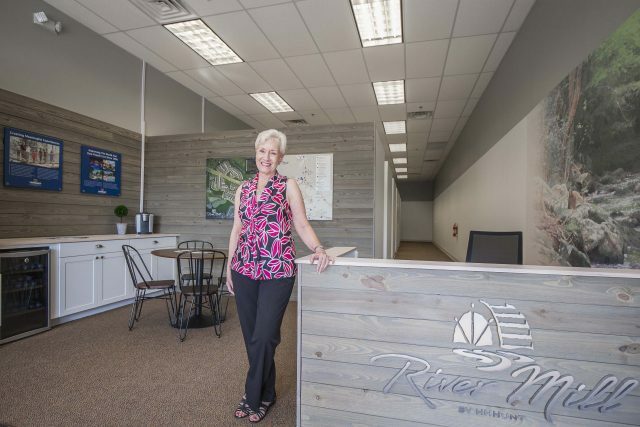 To meet with the four exclusive home builders, learn about planned community events, and receive exclusive community updates, we invite you to visit the River Mill Information Center at 1080 Virginia Center Parkway, Suite 109 in Glen Allen! Our Community Representatives are available 12-5pm Monday-Friday and 11am-5pm on Saturdays. To be in the know about the latest progress at River Mill, sign up for the VIP list!